30 Things Before 30 – How Did I Do? Well, here we are, Happy 30th Birthday to me! Back last May, I set myself 30 challenges. They were meant to be fun and to encourage me to make the last year of being in my twenties a bit of an adventure. How did I do? Let’s have a look, shall we? 2. Watch 30 films that are new to me – DONE! I watched the last one last week so I cut it a bit fine, but there we go. I like to think it is a varied mix, and not all of them were great, but I watched 30 new movies! 3. 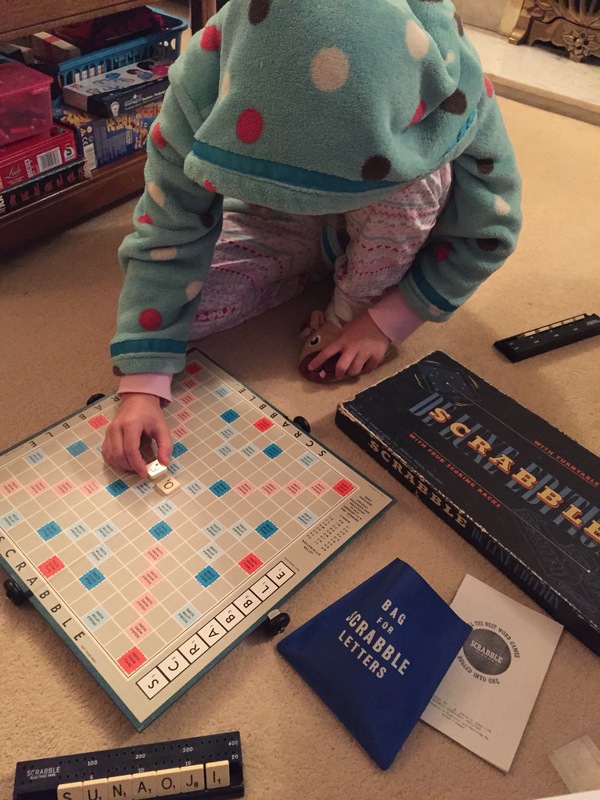 Acquire Scrabble and teach the kids to play it – DONE! Arthur is still a bit young and isn’t keen but Tori is getting the hang of it and even beat Caius once! Scrabble played! 4. 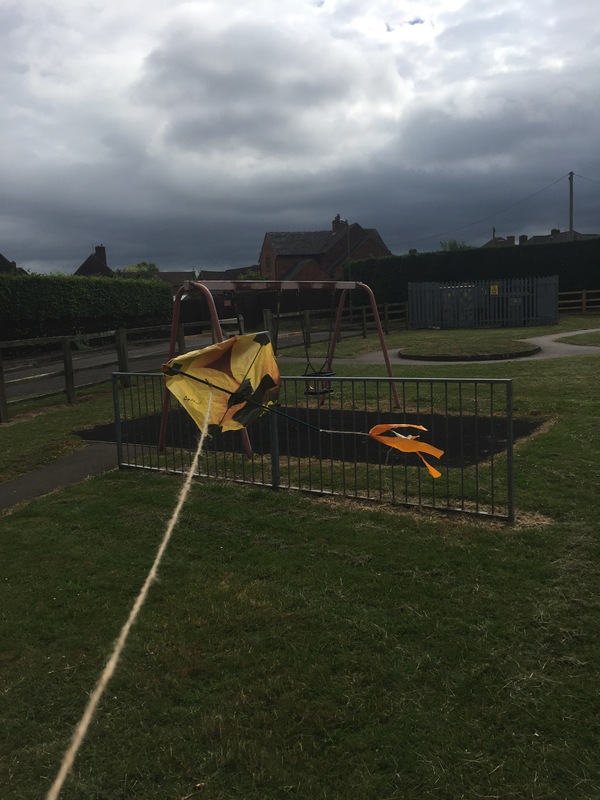 Fly a kite – DONE! Arthur made a kite at Beavers and we took it to the park on the next windy day and flew it together! 5. Learn To Sail – DONE! I didn’t fall in or anything! RYA Level 1 – Passed! 6. Visit 10 new-to-me National Trust/English Heritage properties/estates/sites – DONE! Another one I actually over-achieved on because visiting new places has become a welcome habit. We are enjoying exploring our local history and natural areas – and some of our less local ones, too! I hope to keep this up and continue our adventures. 7. Have/book a spa day – DONE! Well, I have been given permission to count this as done but we haven’t actually booked it yet because we are waiting to align calendars. However, my mum, sister and I will be going on a spa day to celebrate my 30th, my sister’s 40th and my Mum’s birthday which is in the same week as my sister’s. 8. Visit Hawkestone Park and climb to the top of the tower & cross the scary bridge – DONE! Another last minute one, I did this last week and featured it on last week’s Top 5 Friday post. I even saw a peregrine falcon which made my day! 9. Complete 3 hand-made cards – DONE! Made & given to people as well. 10. Make 3 new-to-me cocktails – DONE! I made a Tom Collins, a Sea Breeze and a Floradora Cooler. 11. Cycle 50 miles in total (not all at once!) NOPE! I definitely covered the distance on foot… but definitely didn’t do it on the bike! 12. 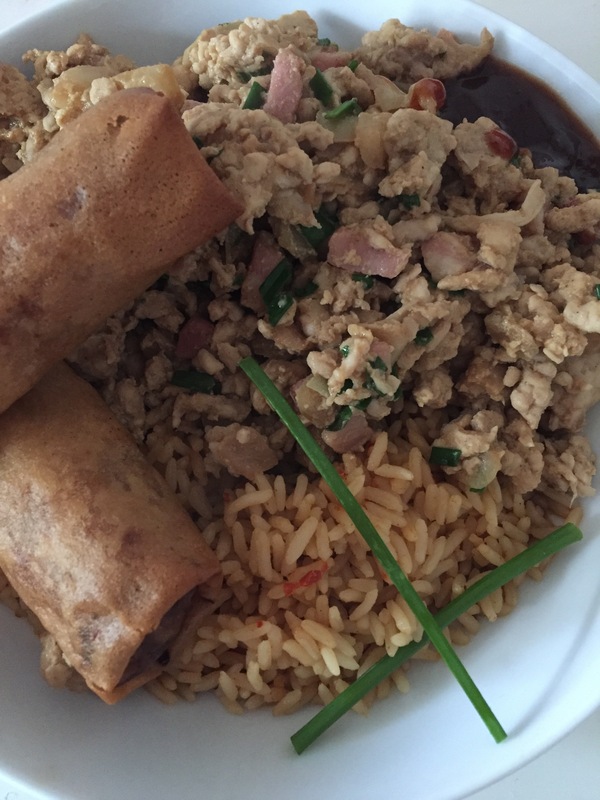 Eat out at 10 different places – DONE! I didn’t count fast-food places like Maccy’s, but anything else was game. 14. Try a new exercise class – DONE! I didn’t go again in the end because it got cancelled, but I will go again if I get the chance! Clubbercize! It was awesome, I’m going again! 15. Enter a virtual race, raise money for charity & get a funky medal. – DONE! TWICE!! I have signed up to do either 5k, 10k or half marathon distance either running, walking or hiking during the month of June 2017 in aid of The Stroke Association. Funky Super Mario medal received! Signed up for a second 10k hike in November with my Mum! 16. 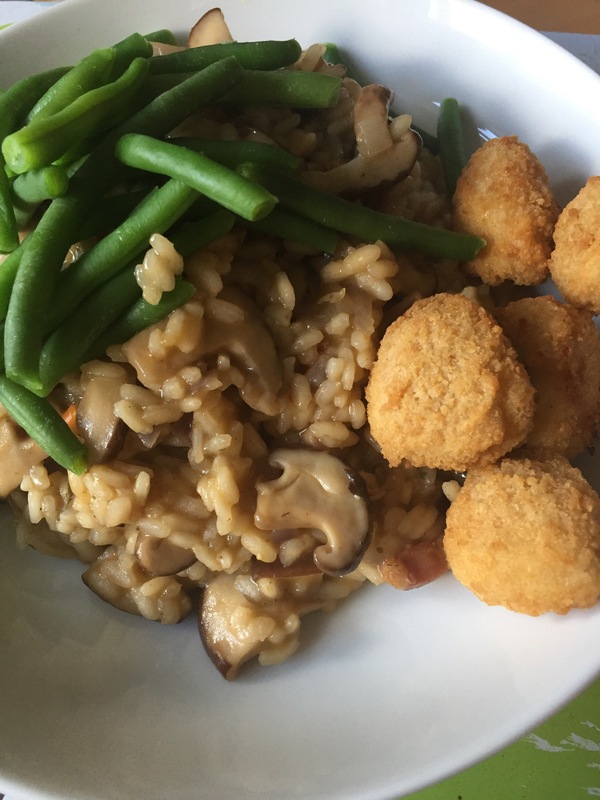 Make 5 new-to-me savoury recipes – DONE! Actually made more than 5 but sort of forgot to record them all. 17. 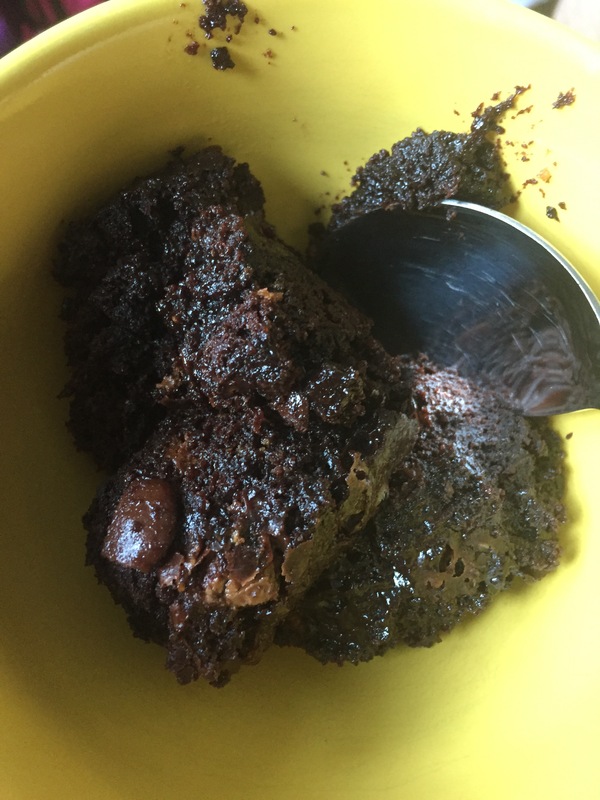 Make 5 new-to-me sweet recipes – DONE! 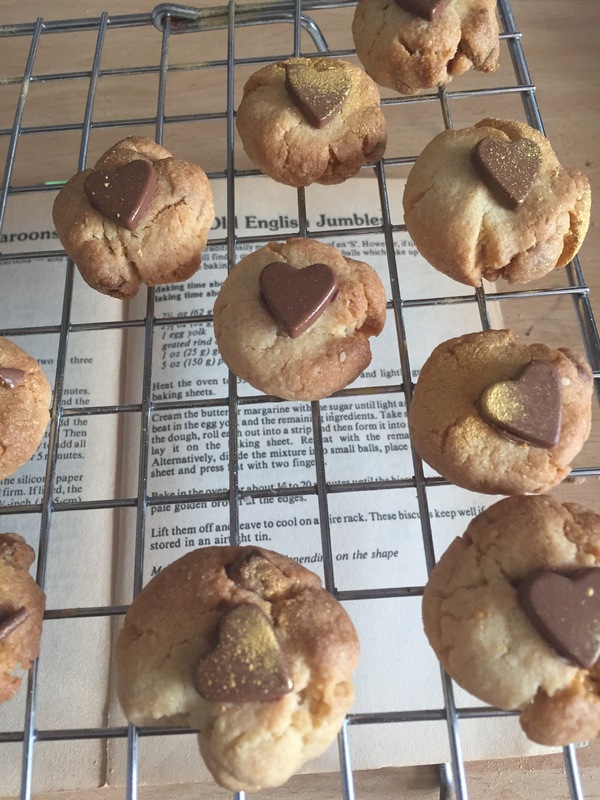 Vegan Biscuits – so good I made them twice! 18. Swim in the sea – DONE! 19. Be a book fairy 3 times – DONE! 20. Blog every day for a month – DONE! I enjoyed this one more than I expected. I’m not organised enough to keep it up though. February 2018. Every. Single. Day. DONE! 21. Complete at least one of my colouring/puzzle books from cover to cover – DONE! Dot-to-dots make me cross-eyed after a while…! 22. Host a dinner party – DONE! Hosted Christmas dinner for 7!! 23. Stay in 3 different hotels – DONE! 5*, 2*, 3* – I’m not that fussy! 24. Get my ear pierced again (I have always wanted it doing at the top on the ear that sticks out more. It stands out anyway so I may as well decorate it, right?) – NOPE! I stood outside the place and looked at my reflection in the window and decided that, actually, I don’t think I’m that bothered about it any more. And didn’t go in. 25. Volunteer at an event – DONE! Joined the committee for the local Scout group! 26. Complete a High-Ropes course – DONE! Another not-actually-done-but-agreed-to-do-with-someone one that I have been told I can tick off. Watch this space! 27. Knit myself something! – DONE! Meet Wilbur the piglet. 29. Go to the theatre – DONE! Took my Mum to our local theatre to see a show. 30. Have a birthday party! – DONE! …ish. We are having a party for my birthday, Tori’s birthday, Caius’ birthday, Caius’ Mum’s birthday, er, a couple of someone else’s birthdays, our housewarming, celebrating Caius starting a new job… it is organised and was originally going to be before my birthday but people couldn’t make it so it is now happening afterwards but I’m still counting it. I make that 28 out of 30 in total (25 if you don’t think I can count the organised-but-not-done-yet ones) and I’m pretty pleased with that. I’ve tried new things, been to new places and faced a few fears – now I’d better go and update all those social media profiles to ‘thirty-something’, hadn’t I?